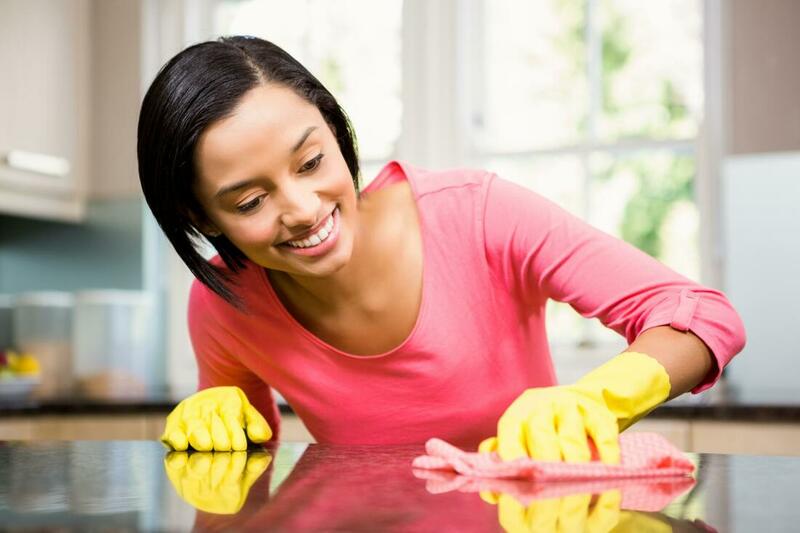 ​Keeping a clean home is no small task, and at the end of a busy day, or week, it can be difficult to muster the time or motivation required for the task. We’re here to lend a hand, though. Not having sufficient time, or motivation, no longer needs to stop you form having that clean home you want. We are the maid service Keller TX that can provide it for you. We can take care of any cleaning that you need done around your home, and even commercial office, so that you don’t have to try and squeeze cleaning into your already busy day. Does spending what little free time you have cleaning sound fun to you? This is what can easily happen. We’re all busy, but that doesn’t mean that the cleaning required at home simply stops. It’s something you have to get done, even if you don’t have any time for it. Our maid service has one simple aim: to save your free time for being wasted. We do this by taking care of all cleaning that your home can demand. Whether it’s general everyday cleaning, spring cleaning or any other cleaning you require, we provide the Keller maid services and Keller house cleaning services you need. ​The challenge of maintaining a home just got simpler, we’re here to lend you a hand when you are short on time, or energy. 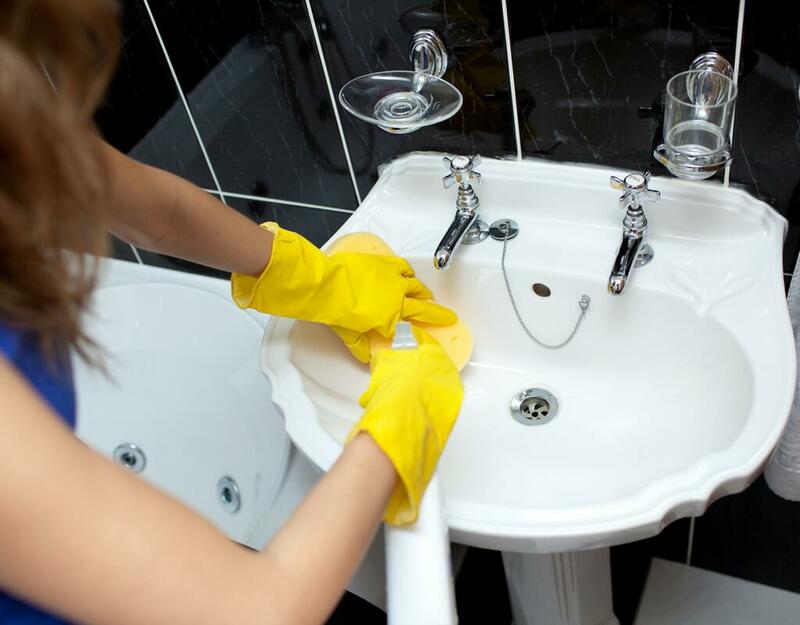 We can take care of any cleaning that you might need done and offer a specific range of services to match all the specific circumstances that you might be faced with. On top of maid service, for general everyday cleaning, we also deal in spring cleaning, deep home cleaning, vacation rental turnover cleaning, cleaning when you move home and even commercial office cleaning. Whenever you are short on time, and need some cleaning done, we are the Keller house cleaning service for you. At the end of a busy week it can be hard to find the motivation to get any cleaning done. The sad truth is, your home doesn’t stop demanding time and energy from you just because you are busy. This is where our maid service Keller can come to your rescue. We can take care of the all general cleaning around your home, so you don’t have to put it off or let it pile up. When you need a Keller TX maid, reach out to us. A good spring cleaning is something that every home needs from time to time, even if it’s just to reclaim some lost space from all the clutter that’s starting to crowd your home. Although getting more space at home might seem like a great idea, many people are put off by the amount of work that spring cleaning can entail. This no longer needs to put you off, we are the Keller house cleaner that can take care of your spring cleaning, and help you get some extra breathing space at your home. Put simply, deep cleaning is a top to bottom, comprehensive cleaning of your entire home where no space or spot is left unclean. This can help to thoroughly clean some of those hard to reach or out of the way spaces, like in vents, on top of lights and behind furniture, where dust, allergens and bacteria can begin to build up. Removing this can do away with any potential health problems or concerns. This is part of the reason why deep cleaning can be important. 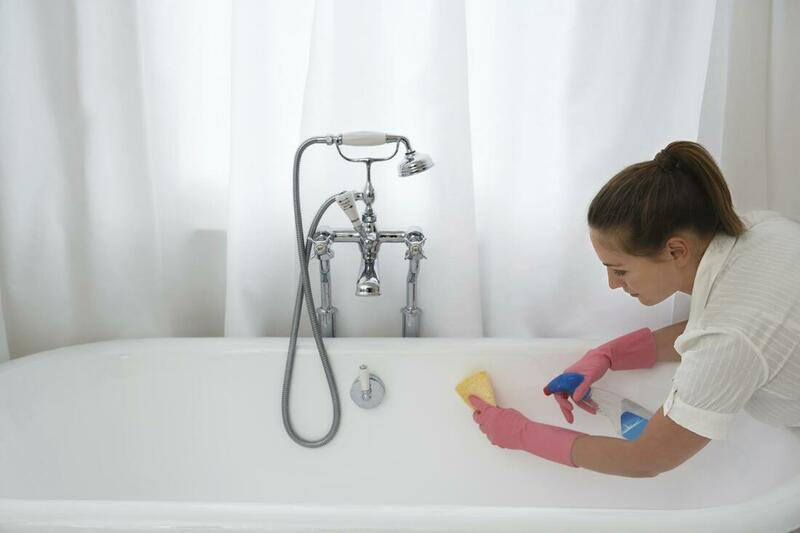 We are the house cleaning service Keller that offers a deep cleaning service. When you are moving home you have a thousand things to do in a small space of time. It can be stressful and hectic, as well as time consuming. The last thing you have time for is cleaning, but cleaning is a necessary part of the process. With our moving cleaning service you can focus on the important things, while we take care of all the cleaning that you need done. It’s a stress free. Renting out your extra properties to vacation goers can be a great idea for a range of reasons. The downside is that you need to make sure that your property is always clean and ready for the next guests. It might not be something you have time for. We can get the truly professional results that you need to impress any guests that you have staying at you vacation rental property and ensure the best reviews. Ensuring that your commercial office space is clean, neat and tidy is important for a range of reasons. Cleanliness is a big part of projecting a professional image, and an unclean office isn’t likely to impress anyone. Your reputation and professional image could take a hit as a result. On top this, there’s yourself and your staff to think about. No one wants to spend the day in a place that’s not clean and it can often make it hard to work productively. 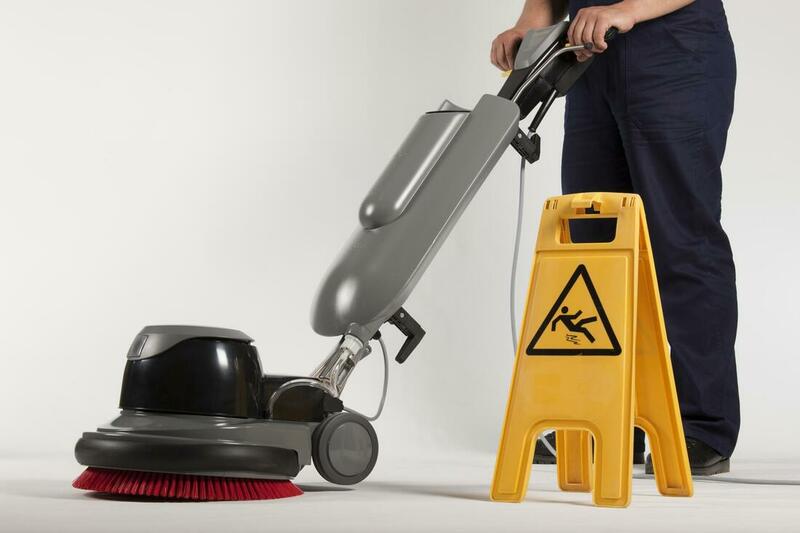 Get the office cleaning service you need to avoid all of these problems. ​With how busy daily life can get, it can be hard to find the time, or motivation, to do all those cleaning chores that your home can demand. You no longer have to find the time, or motivation, to keep your home clean, we are the Keller maid service and house cleaning service that can take care of it for you. Go on, give us a call now and get that clean home you’ve always wanted. All of our contact information is right here.